This summer, AAMCO of Dover, NJ was part of a community effort made by several businesses in the area to help a family in dire need of transportation. The name of a deserving local family was drawn at random by Town Hall and the winner was gifted a used 1999 Lexus RX300 donated by a local automotive dealership. 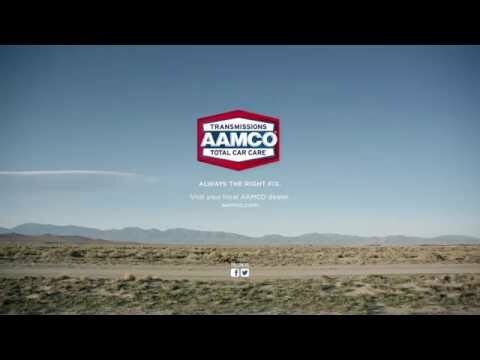 AAMCO of Dover rebuilt the vehicle’s transmission free of charge to help the winning family of Nieafia Wilkens. The event also featured a barbecue that was attended by 130 people as a way to give back to the community. It was a great way to bring people together and be an important part of contributing to a worthy cause for a “neighbor in need”.